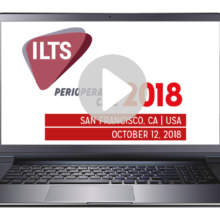 ILTS Special Interest Groups (SIGs) are being introduced to bring together clinicians, scientists and allied health professionals who share a common interest in specific aspects of liver transplantation, promoting education and research in a wide range of topics. Current terms of reference are shown below, as posted 13 July 2018 by J R Klinck, ILTS Director of Special Projects. As of February 2019, seven SIG topics have been approved and steering committees are being designated. PLEASE NOTE: NO FURTHER SIG APPLICATIONS CAN BE CONSIDERED until ILTS has established the costs and administrative workload associated with this pilot group. We expect each SIG to establish an online forum and to assist with abstract selection for future ILTS meetings. We plan to pilot WhatsApp as the SIG forum platform, saving edited commentaries to the SIG webpage. SIGs may also use existing software in the ILTS.org Education pages to develop topic-based education portfolios. More information on these initiatives will be posted soon. 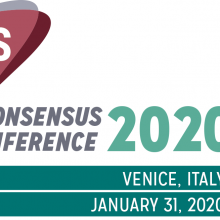 ILTS Special Interest Groups (SIGs) are being introduced to bring together clinicians, scientists and allied health professionals who share a common interest in specific aspects of liver transplantation, promoting education and research in a wide range of topics. Each will be administered by a Steering Committee of ten members including one or two co-ordinating individuals (Topic Co-ordinators). 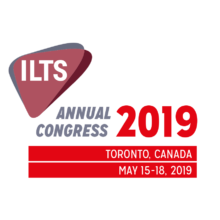 Propose a ranked list of abstract reviewers for each of the abstract categories specific for the SIG to be reviewed and approved by the ILTS President Elect. Abstract reviewers should be selected on the basis of demonstrated expertise based on recent peer-reviewed publications in the specific area.